friendly and professional service you can count on." Preston Printers - Everything is printed on our premises, why not come direct to a friendly family run business with over 25 years experience in print with a high attention to detail. Highly competitive pricing and fast turnaround. 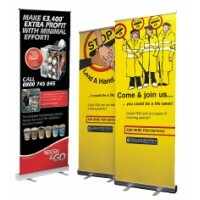 This website is only a small selection of work we do, if you require anything specific please call. 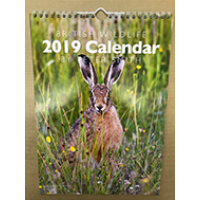 Printed full colour from file supplied, size 85x55mm printed on 400gsm silk board, matt or gloss laminated both sides (please specify when ordering), turnaround 5-7 working days HOW TO ORDER .. Printed digitally full colour from file supplied, size 85x55mm printed on 400gsm silk board, turnaround next working day HOW TO ORDER 1. Make a payment. 2. 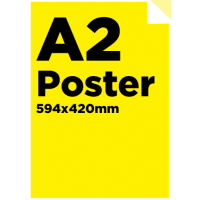 Send your artwork to studio@sprintp..
A2 Colour Poster (594x420mm) printed digitally on 200gsm poster paper, from file supplied. Ready for collection or delivery next working day HOW TO ORDER 1. Make a payment. 2. 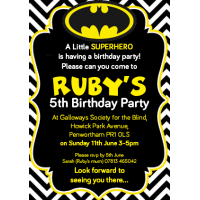 Send your artwo..
A6 (148.5x105mm) Single Sided Invite or Postcard. Printed in colour one side only on 350gsm silk board. turnaround 2-3 working days from your artwork. Various file formats available pleas..
Personalised Greeting Cards Order your personalised greeting cards for either business or personal usage. 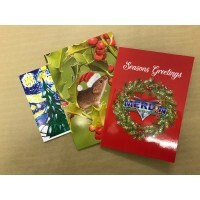 Supplied with greeting card envelopes. 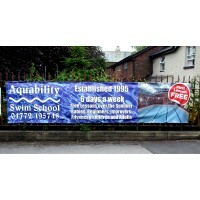 Printed on a heavyweight 400gsm silk board wi..